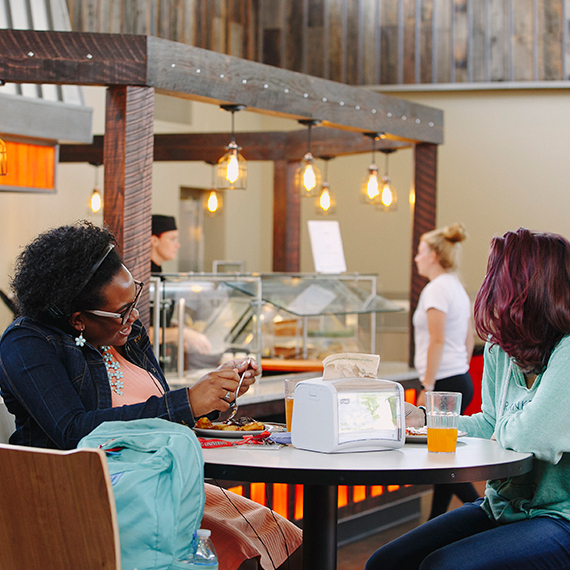 Learn more about dining options at Heidelberg. Parkhurst is proud to partner with Heidelberg to provide food service to the campus and Tiffin Community. We believe in knowing where our food comes from. That's why we partner with the finest local, family-owned farms and producers, for a culinary experience that starts right in our own neighborhood.